WorldView | I’m Not Racist… Am I? 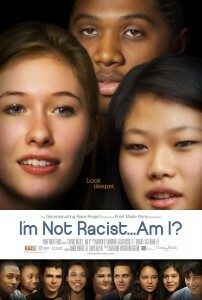 The Wellington School in Columbus, Ohio is screening I’m Not Racist…Am I? on September 17, 2014 from 6:30-8:30 pm!